You are here: Home / Featured Post / What’s your favourite water activity? 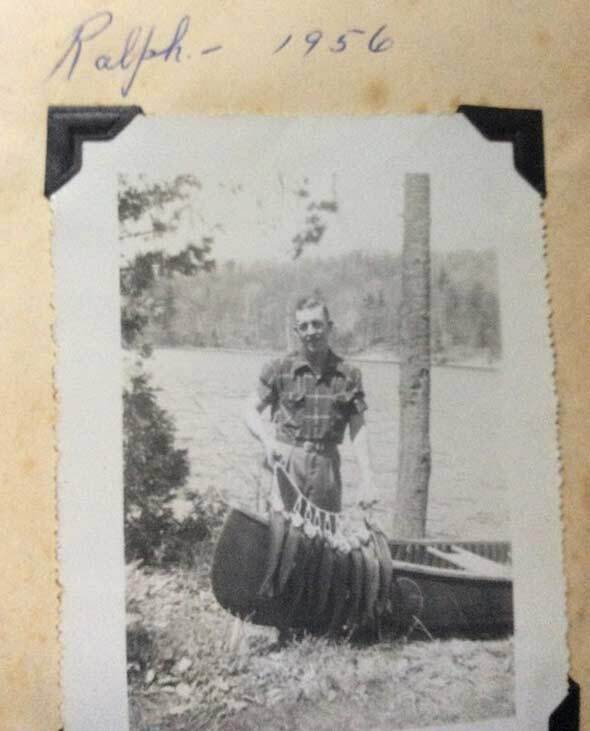 We know what Ralph Scott liked to do on Big Hawk Lake back in 1956, but what about you? Do you have photos of your favourite water activity at the cottage that you would like to submit to the HHLPOA annual calendar contest? There are 12 categories in this photo contest but you need to choose your best four and submit by December 31st to dianedennisrock @ aol.com. See complete contest details.